17 years after its inauguration, fabric has announced details of the final instalment of its iconic CD mix series 'fabric 100'. 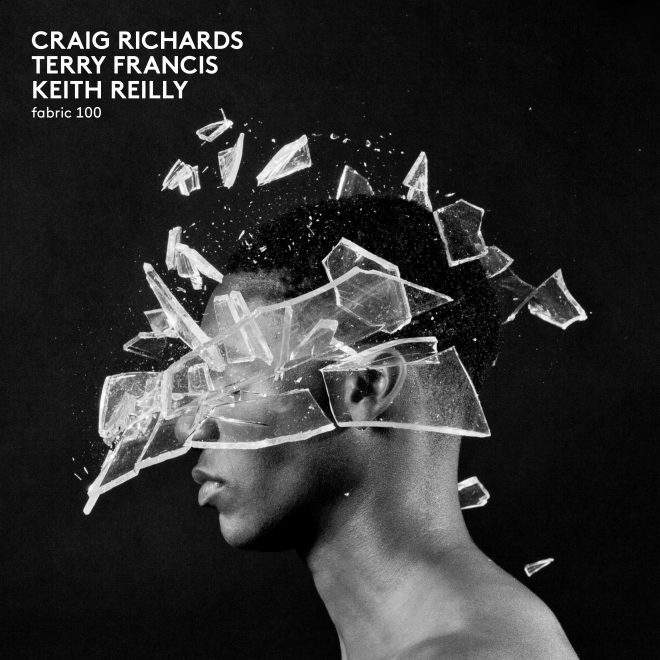 The triple CD package will fittingly feature longstanding Saturday night residents Craig Richards and Terry Francis, alongside the club's co-founder Keith Reilly. 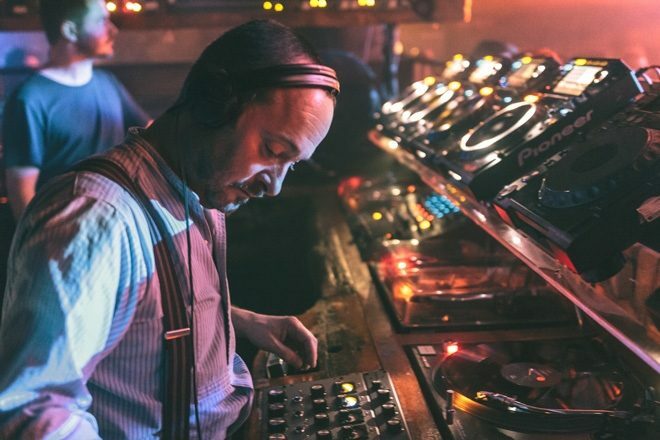 The three CDs will feature respective mixes by each DJ, with the press release saying each of the three mixes will channel "the underground spirit that grounded the club" since its doors opened in 1999. Craig Richards and Terry Francis play fabric's 19th birthday party across October 20 to 22, click here for tickets. 'fabric 100' lands on October 26, pre order your copy here.